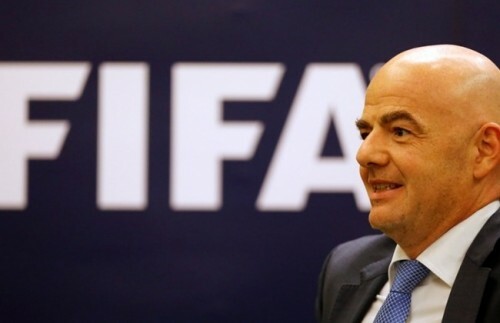 Madrid, Nov 29 Soccer's governing body FIFA said Wednesday a deputy chairman of the adjudicatory chamber of its Ethics Committee has resigned from his post. The resignation of Malaysian Sundra Rajoo came one week after he was suspended from his position over involvement in an investigation into corruption in Malaysia, Efe news reported. "The FIFA Ethics Committee has taken note of the resignation with immediate effect of Mr Sundra Rajoo as a deputy chairman of its adjudicatory chamber," the FIFA confirmed in a statement on its official web site. Besides his work with FIFA, Rajoo is also the Director of the Asian International Arbitration Center in Kuala Lumpur. The statement recalled that the chairman of the adjudicatory chamber, Vassilios Skouris, had decided on November 21 that Rajoo "would not be involved in any further activities of the adjudicatory chamber following an investigation launched by the Malaysian Anti-Corruption Commission".